Instagram has begun blocking pages belonging to Iran’s Islamic Revolution Guard Corps (IRGC) following the organization's official listing as a “Foreign Terrorist Organization”, or FTO on Monday. 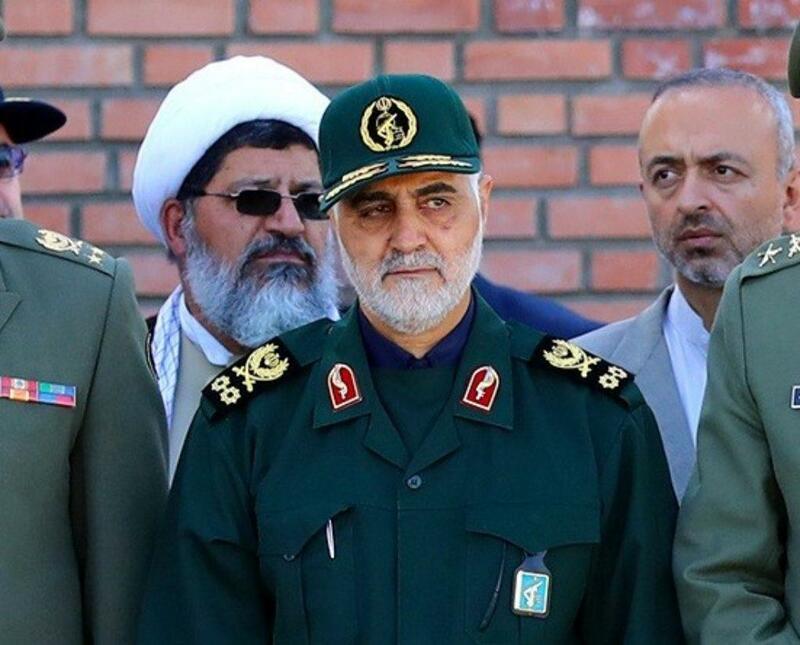 The commander of the IRGC's elite Quds force, Qassem Soleimani, finally had his page blocked following this week's designation. He had maintained the account for two-and-a-half years, for which he frequently posted anti-American political messages and threats. And the IRGC's official page was also blocked, which had nearly 1 million subscribers. 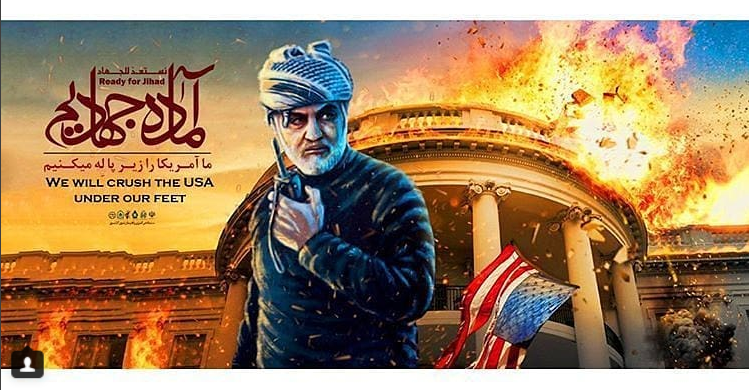 Interestingly Instagram had never previously moved to permanently shut down Soleimani's account despite him being individually designated a foreign terrorists by the US Treasury all the way back in 2011, though it had been temporarily blocked several times in the past for violating the platform's rules. Soleimani had over 100,000 Instagram followers, compared to President Hassan Rouhani's 2.2 million, though the latter's is still active. Earlier, U.S. Secretary of State Mike Pompeo had told Fox News in answer to a question whether Soleimani is equal to ISIS leader Abubakar al-Baghdadi, “Yes, he is a terrorist”. Thus many analysts saw this week's action by Instagram as long overdue. However, others argue that blocking the IRGC's media pages is tantamount to censoring important communications from the military of a sovereign nation.